Launch of rural lifestyle animal nutrition brand. 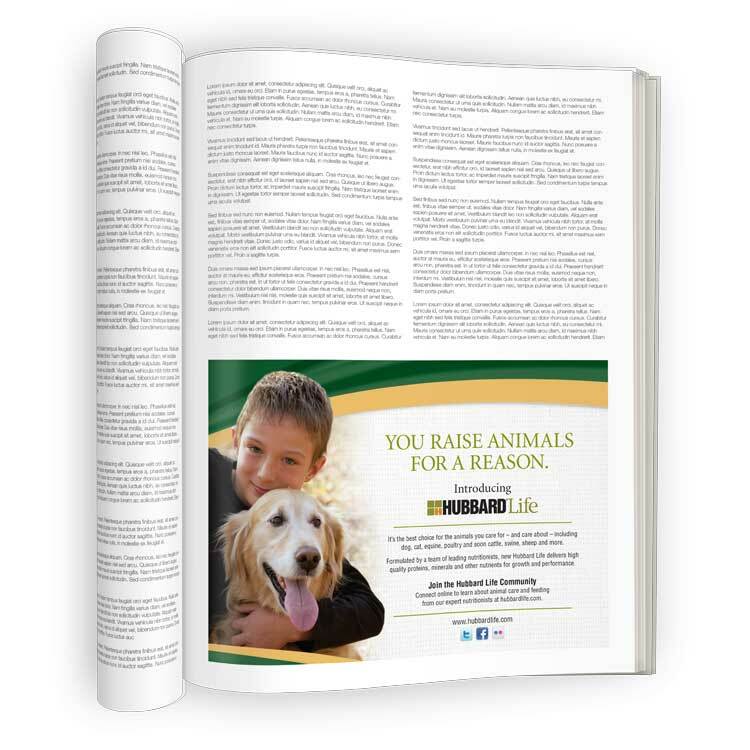 Long-time Paulsen client Hubbard Feeds, Inc. of Mankato, Minnesota, identified an opportunity to grow their livestock nutrition sales by launching an entirely new line of companion animal feeds—for horses, dogs, cats, poultry, rabbits and show animals. 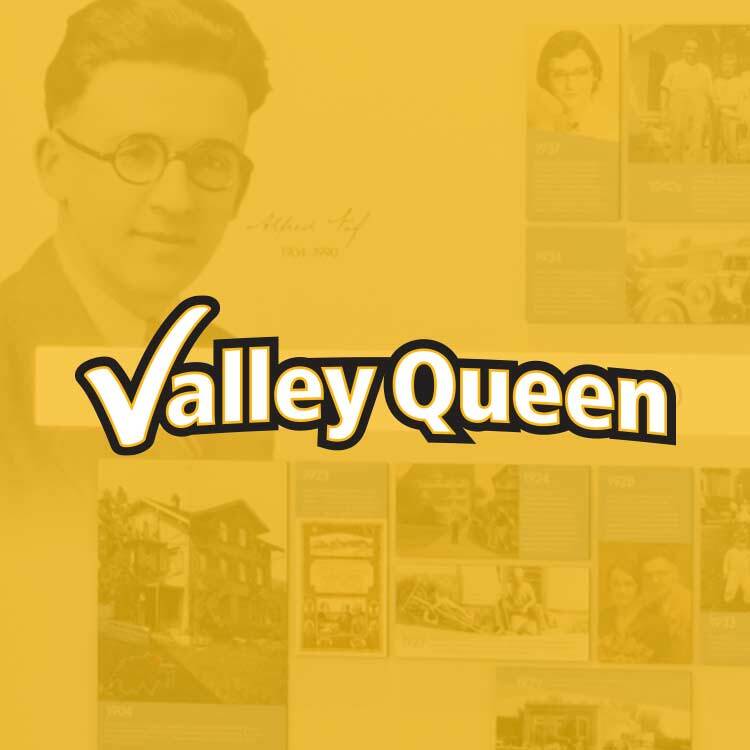 The company tasked Paulsen with naming the new product line and developing a comprehensive marketing plan to launch the program. 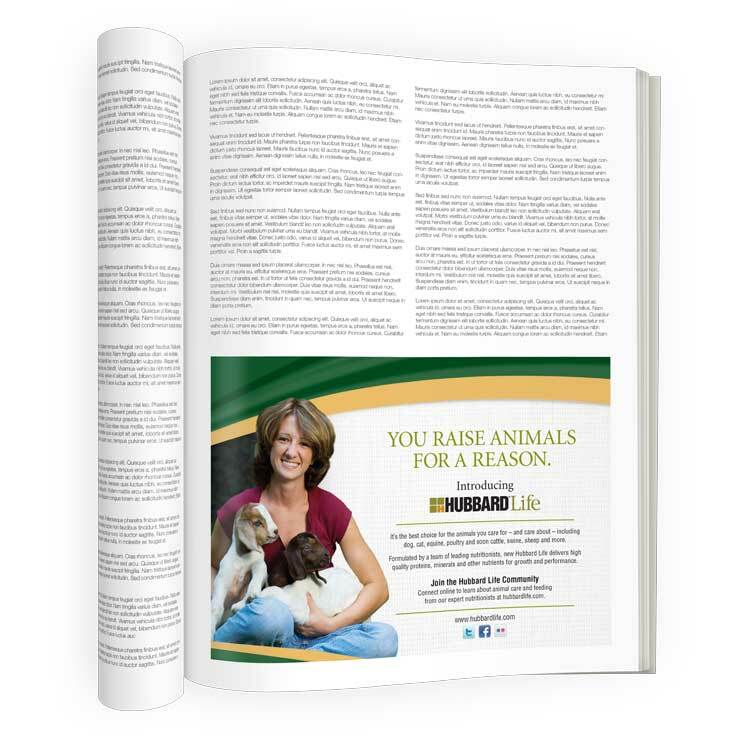 Research: 250 interviews with rural lifestylers to determine their preferences in purchasing pet foods, equine, poultry and hobby animal feeds. Product line name: Hubbard Life with new logo. Package design: created nearly 20 bag designs to position feeds as premium products for a new market. 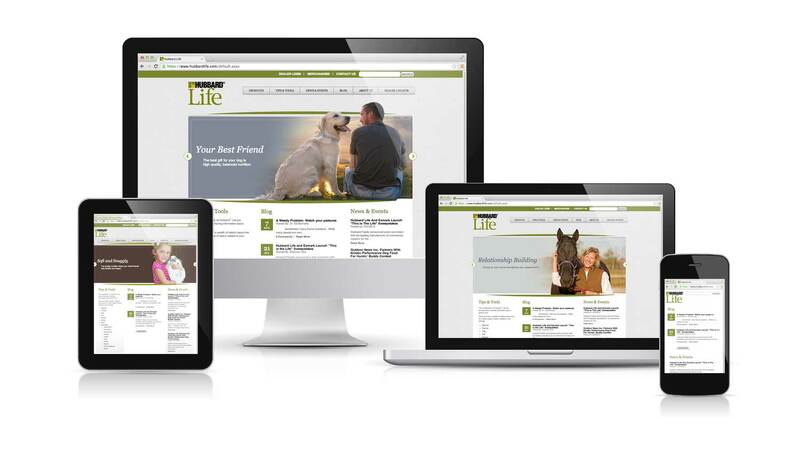 The Hubbard Life website serves as the focal point for marketing, including product specs, dealer locator, customer testimonials, nutritionist blogs and social media access. Paulsen served as Community Manager of social media sites as they got up and running, and then trained internal staff to take over their social presence. 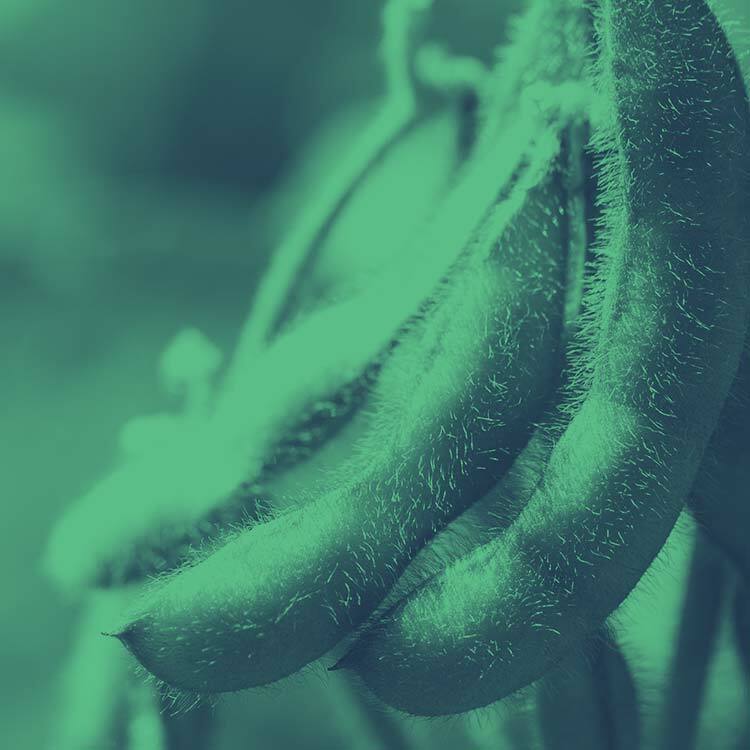 We implemented a pay per click (PPC) program to build traffic after the site launch and used Google Analytics to guide content topics for the website and social media. 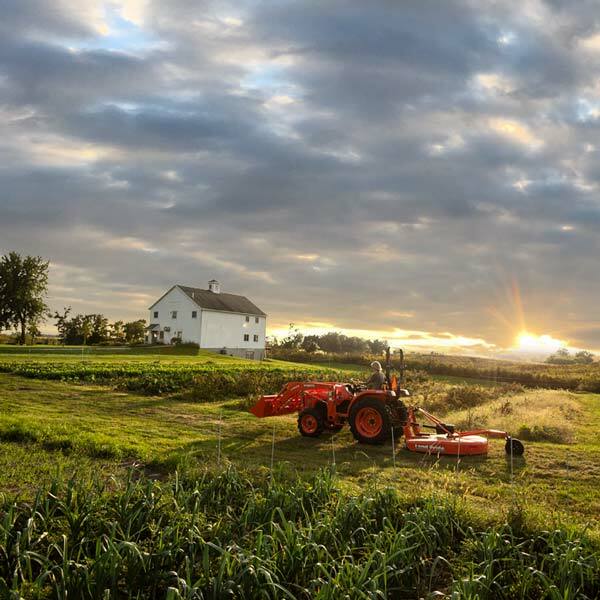 "Hubbard’s partnership with Paulsen has been results-oriented. 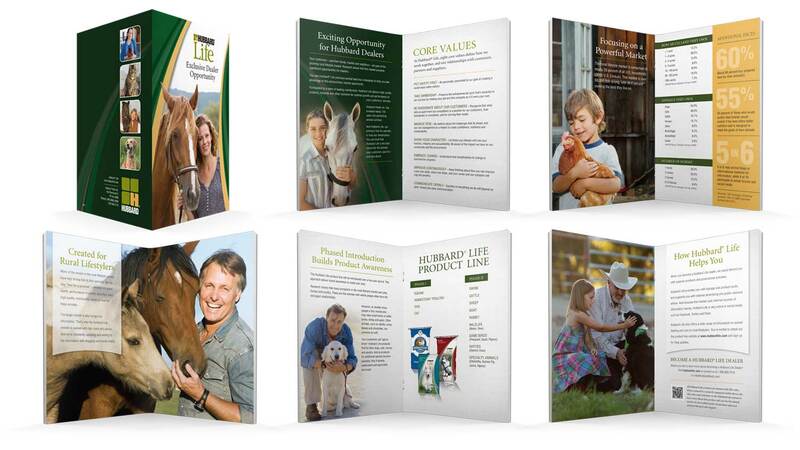 Paulsen works to increase our brand visibility and communicate our message to the industry and to our customers." 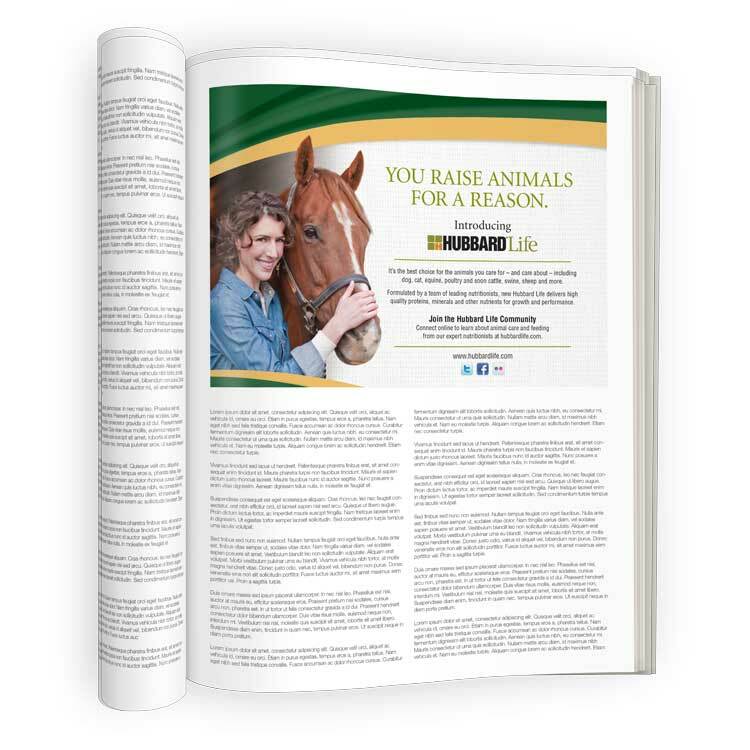 -Michael Hinton, Marketing Manager, U.S. Feed Operations, Hubbard Feeds Inc.
Paulsen created a multi-media introduction campaign using print media, direct mail, regional ag newspapers, radio and online advertising, all driving traffic to the website. We also provided dealer support materials such as local print ads, radio scripts, in-store posters, statement stuffers, etc.